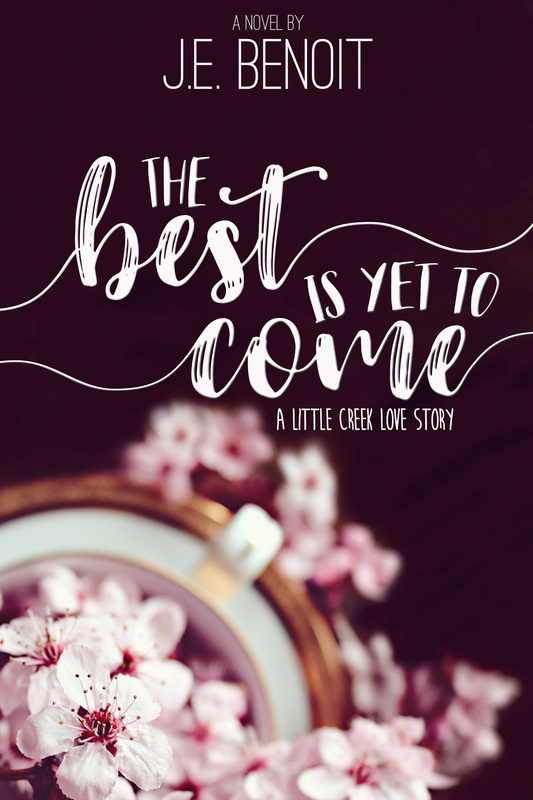 The Best is Yet to Come: A Little Creek Love Story by J.E. Benoit. Adaline Reynolds has very little time or desire to worry over her non-existent love life, regardless of what her best friend thinks. Perky Jo’s, the café she inherited from her beloved aunt, has demanded all her time and energy since returning to Little Creek. But that all changes the day a damaged photograph mysteriously shows up at her feet. When she’s suddenly swept away to find the man in the photo waiting to show her some fun, Adaline’s convinced that she’s finally lost her mind. With no logical explanation for these meetings, she soon finds herself giving in to this charming stranger and feeling more and more like her old, happier self. As she draws closer to the truth about the man in the photo, will she find who she’s been looking for? Or will she discover that the best is yet to come?